RAWR! This magical potion is sure to get you all the ladies. 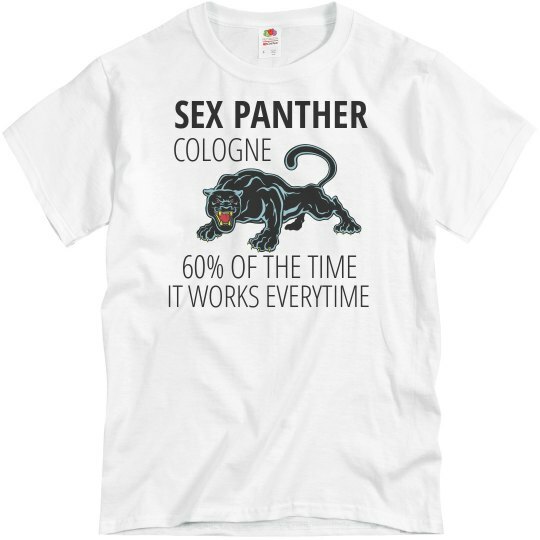 It's made with bits of real panther...so you know it's good. It stings the nostrils. It's quite pungent.